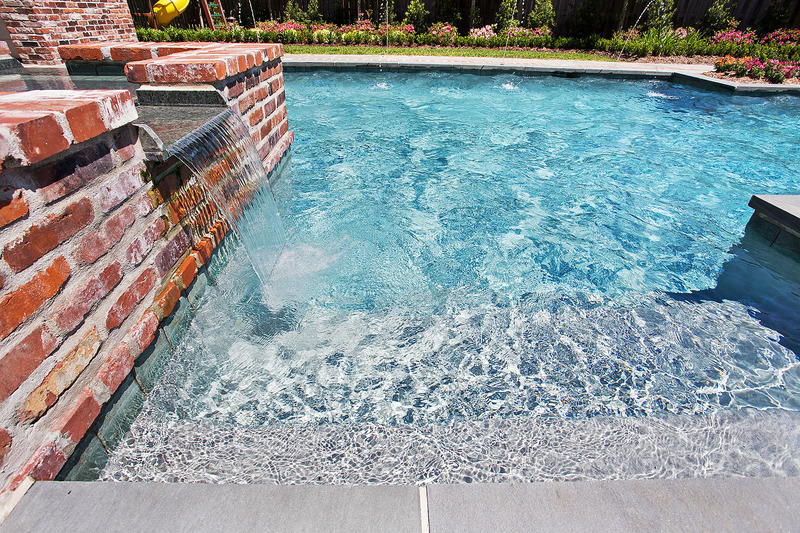 Join Lucas, Jenny, and the team in providing quality pool maintenance to the greater Baton Rouge area. Be able to work 40+ hours/week. Be able to swim and lift 50+ lbs. Provide a valid driving license and 3 references. Be willing to submit to a background check, driving record check, and a drug test. We will provide paid training, as well as above-standard industry pay to the right applicant. If interested, please fill out the form on the right.